I’ve written before about how critical our babysitters have been in our quest towards financial betterness. They’re primarily our family. Not only have they saved us thousands on childcare costs, but they’ve also watched our children so we could go to school, work an odd shift, and do other things that improve our financial standing long-term. Organizing sitters can be a bit of a struggle, though. Luckily I have some forgiveness built in because we’re related, but I work a job where I’m never sure where I’m going, or if I’m going, each morning. I get compensated for this insanity, but that doesn’t make finding someone who can come over if I end up needing them any less awkward. Oh, yeah. I work, too. A lot. In all fairness, after the FinCon incident the husband really stepped up his game. He didn’t have the experience with the insurance company to be able to handle the incident himself, so I had to handle it from 500+ miles away while I was supposed to be conferencing. Since I’ve been back, he’s gotten a lot more involved in the household management, and my burden has been slightly eased. That doesn’t change the fact that it’s hard, though. I’m essentially the Chief Household Officer (CHO,) and delegating a few of my responsibilities ultimately hasn’t changed my role. There’s this rad new app that recognizes the CHO role that many mothers hold in their household, and it’s built to make our jobs easier. (Gotta give credit; they’re actually the ones that introduced me to the CHO terminology.) There are tons of scheduling and collaboration apps out there for business people, but few to none that recognize that the role a modern mother holds in the home is similar, and of the same importance. We need the same tools, and someone is finally making them. That tool is Little Helper. It’s still in Beta, and I’ve been using it to coordinate those sitters. 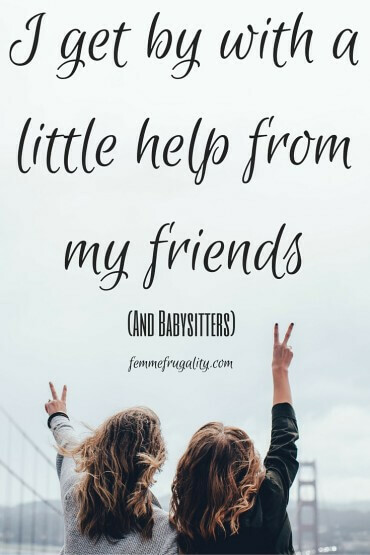 You have a list of your trusted sitters (called Helpers in the app,) set up a gig where you’ll need one of them, assign it the pay rate you’re willing to meet, and it emails all of them so they can volunteer to help. (I even have my husband in there as a Helper. It’s helping us cut down on confusion.) It feels more like a quest for volunteers and less like a beg for those moments when you need a little help. Co-Parent Event Management. Which I figure will help my husband and I as we sort out his recent increased involvement in these matters. Differentiated Helpers. 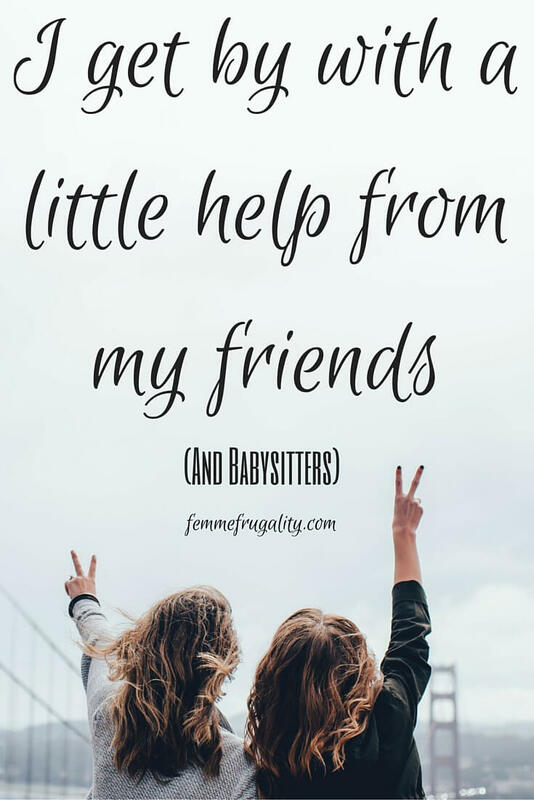 Helpers don’t have to be babysitters. They’re looking at adding Helper categories for lawn care, pet care, etc. Time Tracking/Payment Management for Full-Time Care. Again, so grateful we don’t have any costs associated with our childcare, but we are truly unique in our situation. For all those who do have to pay, this feature would make the entire process less awkward and wayyy easier. Helper Availability for Direct Booking. Want to book someone directly? You’d be able to check out their calendar to see their available hours. That way it feels even LESS like a beg, as you know they’re looking for work during that time frame. I was a pretty popular baby-sitter as a teen; I would have LOVED this. Barter/Credit System to Trade Time. A lot of parents form this symbiotic relationship where they’ll watch each others’ kids. I do this occasionally with my neighbor. It really helps out in a jam, and we’re able to trade our time without worrying about cash flow problems. GPS Connected Carpooling. While we’re the only ones that drive around our kids at this point, let me give you an example of where this would come in helpful. The other week, I had the kids at an appointment. My husband was at school. We had everything timed so that I could drive them home just in time to meet Dad, and then get to work just on time. Except Dad got out of class early, and the appointment ran over. We still met at home. I was late. But if we had this feature hooked up, he would have known I was still there, and could have shot me a text to see if he could meet us where we were instead of everyone driving out of the way to go back home. The other thing I love about this? It’s closed off from other social networks. That’s why not too many people use social media to find a sitter: you’d be letting the whole world know your kids are going to be home without you. Or get a creeper or random-acquaintance-you-met-at-a-work-party-that-one-time volunteer. With everything closed off, you can reach out to only those you know and trust; that core team that you’d usually play phone tag with otherwise. For all the mamas out there, this app is free. They’re still in Beta, and looking for people to try it out. They want your feedback. You have a chance to make something really cool even better. You can do that here. That sanity aspect of my job as CHO? I get by with a little help from my friends. And my family. But even for those outings, I get by with a little help from my babysitters. And now, I can add Little Helper to that list, as well. An app that saves me time and sanity might as well be printing money in my book. Because those two things are way more valuable than cash. 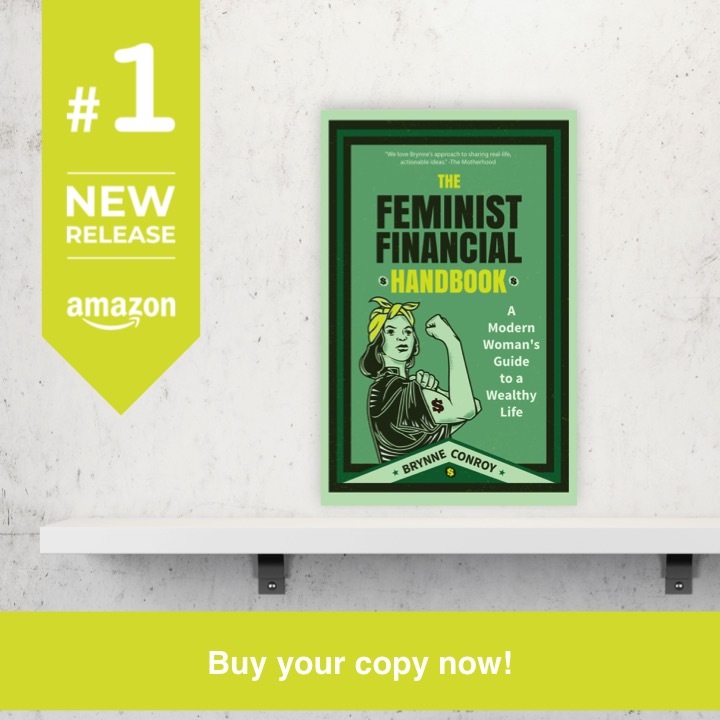 This entry was posted in Family Finance on November 18, 2015 by femmefrugality. Sounds pretty handy. I don’t have kids, but I know the frustration of having to deal with all appointments thanks to Tim’s severe ADD. When it’s two people with health problems, that’s a LOT of appointments. I actually posted a picture of our calendar one month because it was so ridiculous. And since we don’t have cell phones, I think I really need to consider a day planner. If I’m not right in front of the calendar, I tend to end up scheduling things on the same day, often at the same time. Grumble grumble. The good news of that you can totally access this via a computer. The bad news is that it doesn’t quite meet your functionality requirements right now, unless you could get doctors to try to fill the appointment times you were available for. Which would be the most awesome thing ever. And I hear you… I’ve double booked so many times! I’m totally going to have to check out this app, I am just now starting to get over my fear of trusting others to watch Little Miss (almost 17 months) and am realizing that we need to start getting some babysitters lined up to take advantage of more dates nights and overall help. Thanks for sharing!! I was the same way with my first one! It took me a little bit to get comfortable. Life gets so much easier when you get the help you need tho! Hope the resource serves you well!!! seems very helpful, I don’t have still kids but I am quiet sure about that a day I will have a family and I will need to have a good life-work-social life balance!!! OK – if this had been around when my kids were little . . . I found it SO TOUGH trying to stay on top of the logistics of parenting, working, running the household, getting kids to activities . . . Anything to help with that monolith of a job is gold.